Last night I did a search for date ideas in Vancouver and I was fairly disappointed, all the lists consists of the usual suspects, the Aquarium, going for a walk around the seawall or going to a comedy club, not exactly an incredibly localized list, so I decided to compile some of my favourite spots and date ideas. A dinner date doesn’t have to be boring, I usually like to go ethnic with my meal choices for a unique dining experience. Sit on the floor, order a platter and enjoy belly dancing on Friday nights at Afghan Horseman. Just be sure to wear some cute socks! Kyo is better suited for a double date, because it gives you an opportunity to explore more of the menu, but it works fine for couples. They have an assortment of meat items for you to bbq at your table, as well as sushi and sashimi. On Monday’s Rocky Mountain allows you to make you own pizza. It is supposed to be “family pizza night” but I think it is such a fun date idea. They will also try to accommodate you if you let them know you are adults not children. It is always fun to try something new with your partner or with a new partner. Challenging yourself makes for a very satisfying date. This is a pricier date idea, but it is perfect for an anniversary or special occasion. The price for the class also includes wine. 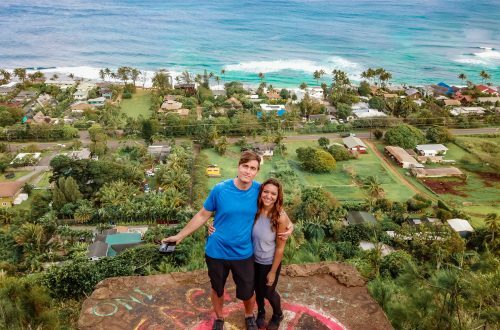 This is probably not the best idea for a first date because you can’t speak but it is perfect for a day of rest and relaxation. We usually stop in Squamish on our way back and grab some dinner. East Vancouver has quite a few local craft breweries that are easily bike-able. 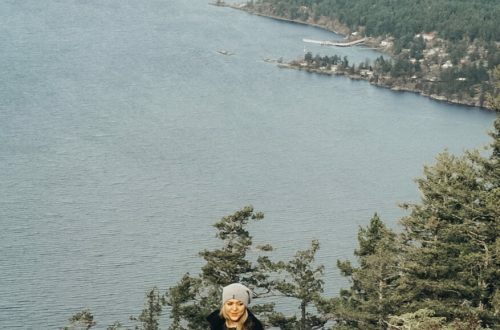 Hiking on a first date may not be a good idea since it can seem to secluded, but luckily Quarry Rock has quite a bit of foot traffic. The hike itself it fairly short and has a nice view when you get to the top. One of the best parts, Honey Doughnuts is across the street, for a sweet treat after you finish the hike. When all else fails, I turn to Groupon, there is always new restaurants to visit or activities you may not have tried before. Hopefully, some of these are new ideas. 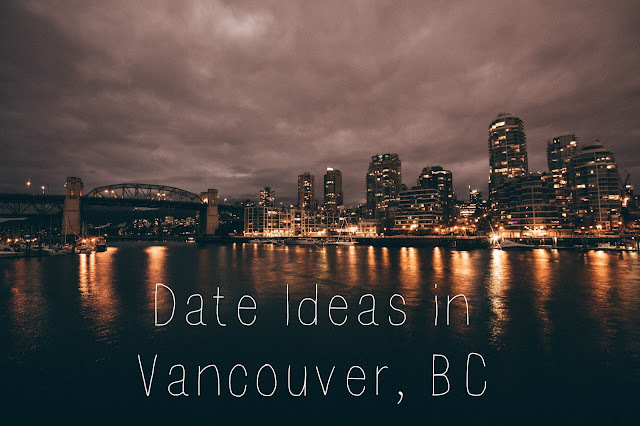 I would love to know what your favourite Vancouver date spots are in the comments below.